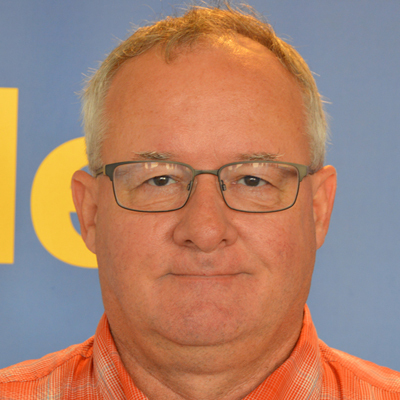 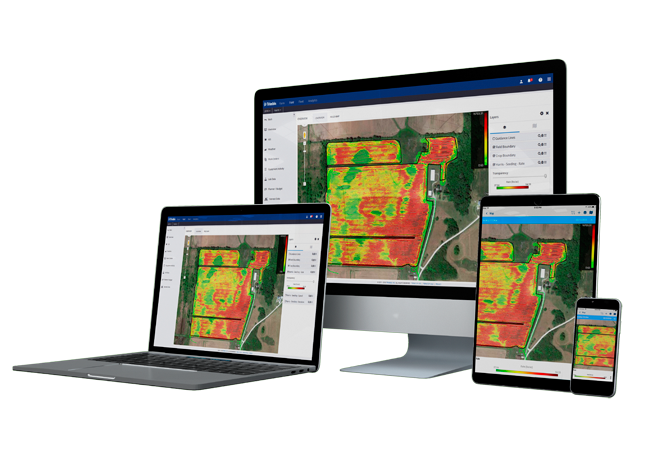 Trimble Ag Software’s Farmer Fit bundle provides intelligent web, mobile, and desktop field record-keeping and mapping solutions for growers looking for a pioneering farm management solution that saves them time and money. 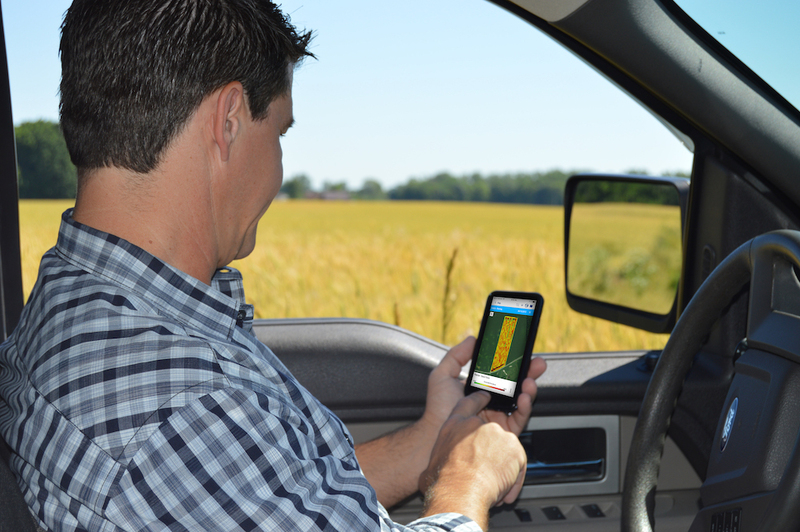 Farmer Fit is an easy-to-use, affordable platform that farmers can use to tie their entire farm operation together in one streamlined, intelligent software tool, available 24/7 from any device. 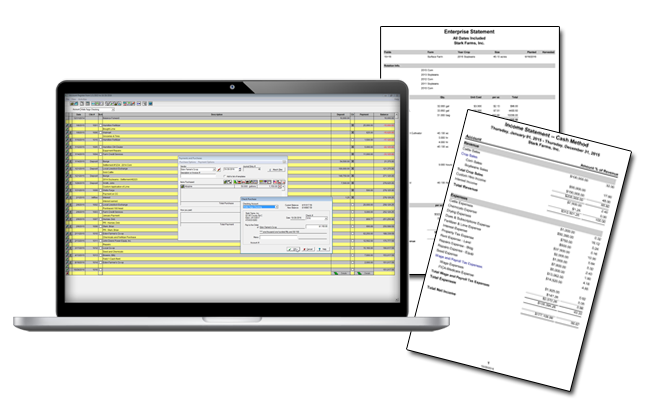 Farmer Fit comes with access to our integrated desktop mapping, field record-keeping, and simple cash accounting. 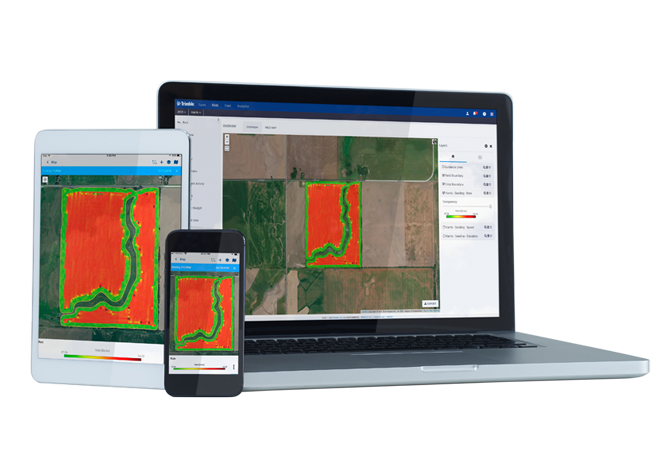 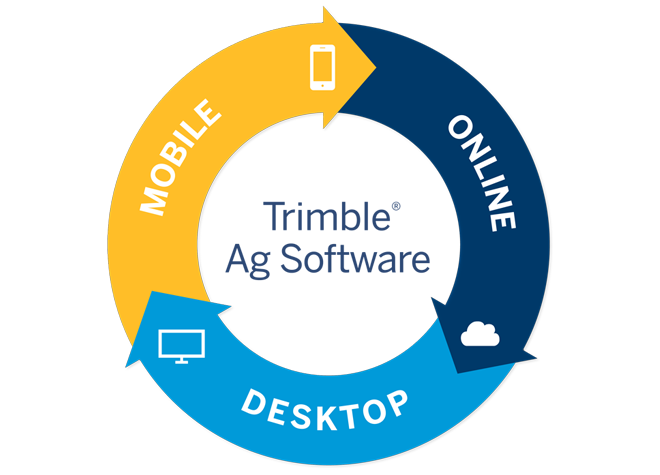 Built on the foundation of Farm Works Software®, our desktop platform turns farm data into actionable decisions. 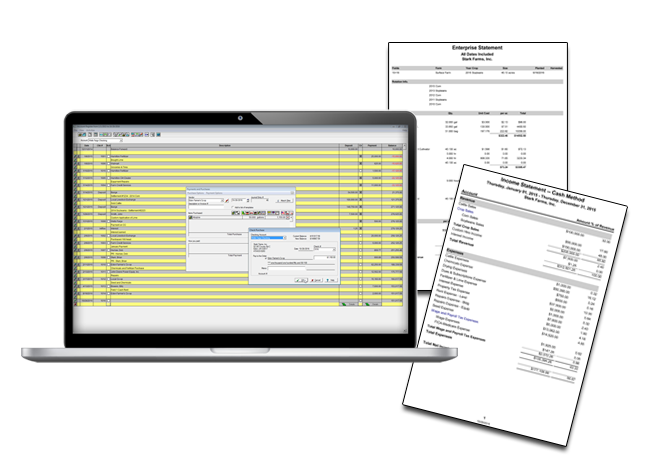 Learn more about the Advanced Accounting add-on. 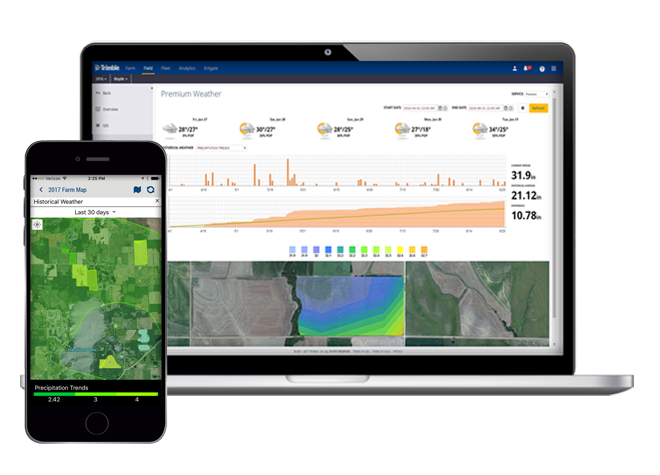 Farmer Fit comes with the AutoSync™ feature, which works in the background to automatically sync farm data across Trimble Ag Software and all Trimble displays using the Precision-IQ™ field application. 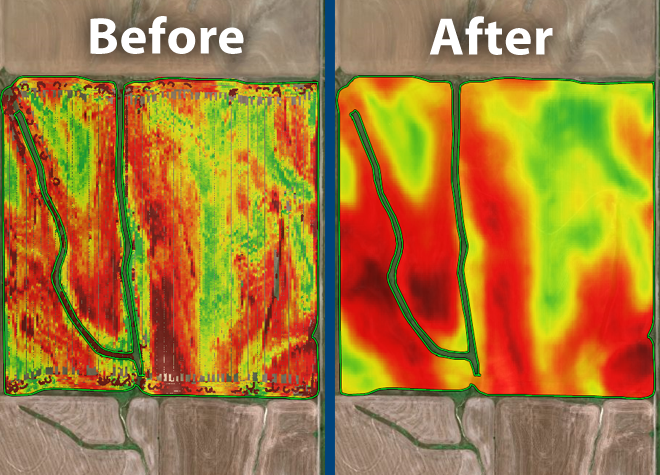 Once enabled, this powerful feature syncs guidance lines, field names, boundaries, landmarks, and operator information in minutes, without pressing a button. 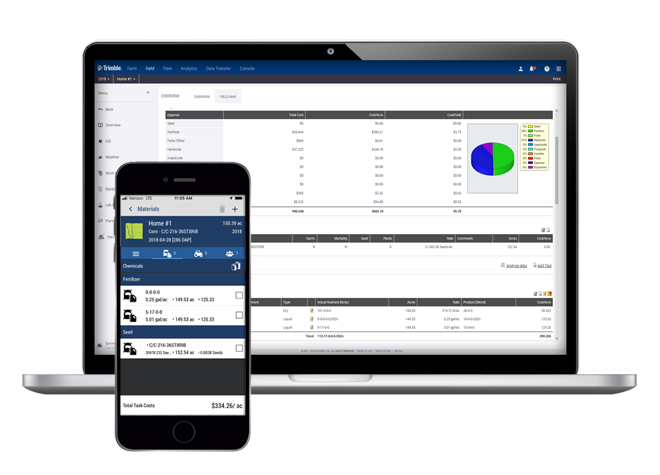 AutoSync reduces human error and eliminates the need to manually share data via USB, resulting in consistent, accurate farm records. 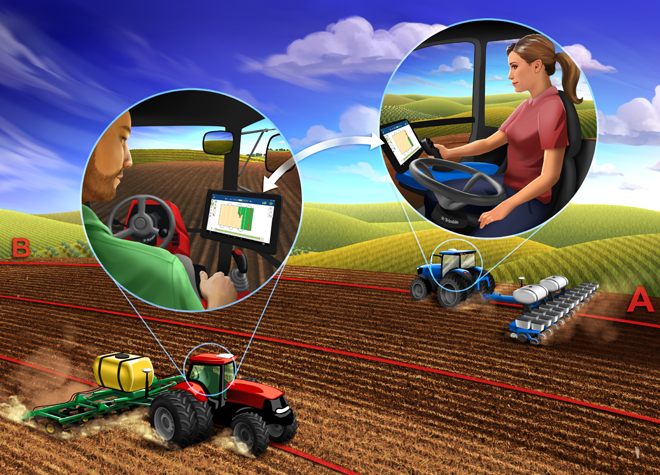 Farm data compatibility and connectivity agreements between Trimble Ag Software and other third-party farm management software platforms include Raven Slingshot® system, AGCO VarioDoc and AgCommand® systems, John Deere Operations Center, Case IH Advanced Farming Systems (AFS) Connect™, New Holland Precision Land Management (PLM) Connect and more. 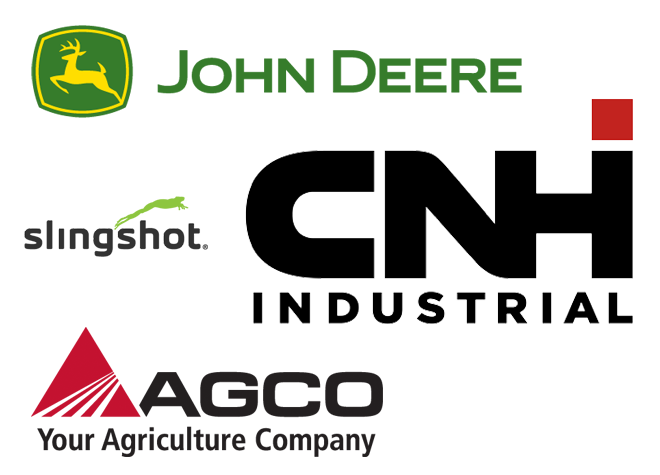 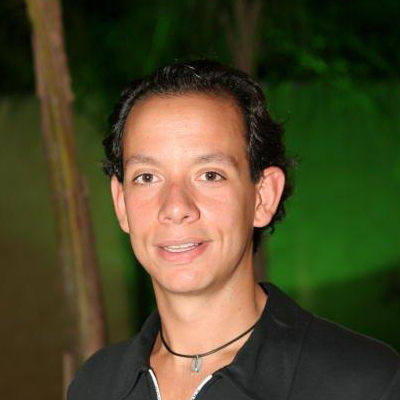 Ready to Buy Farmer Fit?